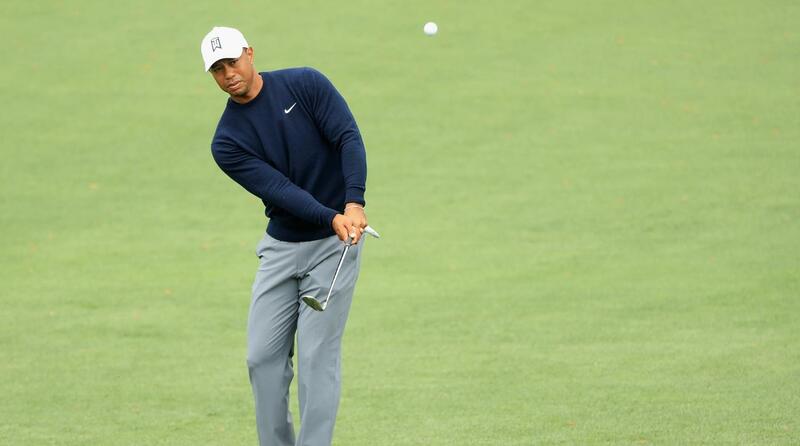 The PGA Masters Tour has begun in Augusta, Georgia and Tiger Woods is a serious contender to take the jacket. Yes, THAT Tiger Woods. Yes, he’s back baby! Tiger has been in the headlines for a while now, and for all of the wrong reasons. Angry ex-wives, cheating scandals, DUIs… he has suffered potentially career-ending back issues and surgeries, and he hasn’t won a golfing major in five years. But none of this has tempered his self-belief, nor the feverish wonder from commentators, fans and golf experts alike of his chance at a fairytale return to glory. Even before the poor life choices, Tiger was an expert at overcoming adversity. Arguably, from the moment he went professional in the 90’s, he was up against it. He walked onto the tour as a half black, half Asian, skinny kid in a white world. He was mocked. He was underrated. And he became the number 1 player in the world in his first year. Today, with 14 Majors and 79 PGA Tour wins under his belt, he is again the underdog. His tumultuous personal life, his injuries and years of lacklustre form have hindered his success. But he has two powerful assets up his sleeve that could make this comeback a reality – his relentless belief in preparation and his egoless accountability. Even with his decades of wins and experience, he practices 40-50% harder than the other players on the tour, he works with coaches and refines his swing, he constantly strives to reinvent and advance. He knows the competition is improving every day and the skills that led him to the last win are not enough to secure the next one. And when the win doesn’t come, when the crucial shot is missed and the jacket goes to someone else – he owns the errors in his ways and learns from them. Both personally and professionally. Do you? Does your show? It’s simple really. Be like Tiger. Prep hard – no many how many times you have cracked the mic. And make the decision to learn from errors and own them – accountability is liberating and failure is often our best teacher.